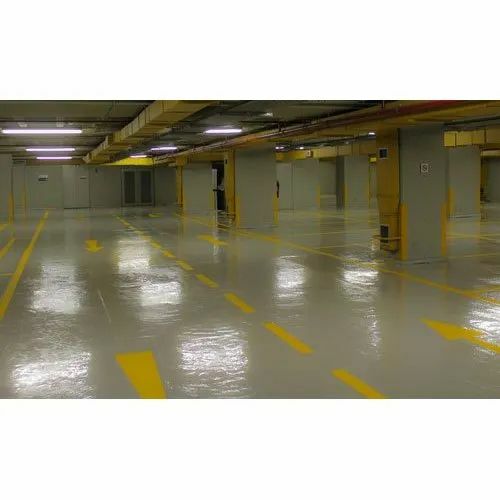 Matching up with the ever increasing requirements of the customers, we are engaged in providing PLASTO-SL MMA Base Durable Floor Coat. PLASTO-SL MMA Base Durable Floor Coat. Established in the year 2015 at Pune, Maharashtra, we “Unique Concepts” are a Partnership based firm, engaged as the foremost Manufacturer, of Crystal Clear Epoxy Resin, Water Based Epoxy Flooring Coating, Fiberglass Epoxy Resin, Floor Paint,etc. Our products are high in demand due to their premium quality, seamless finish, different patterns and affordable prices. Furthermore, we ensure to timely deliver these products to our clients, through this we have gained a huge clients base in the market.We also Provide Flooring Service.